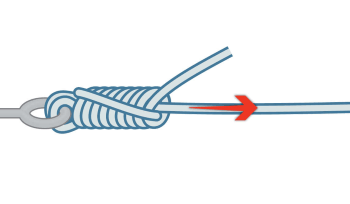 Learn the perfect fishing knot to use with braided line and stop getting broken off due to weak knots. We reached out to 10 top fly fishing guides and got some of their insights on fly casting. Hello everyone, I'm Robert. I'm the man behind this website which I created to share my experience with other passionate anglers across the globe. In our team I'm go-to guy when it comes to angling tips. I'll be glad to help you become better anglers. Hey there, my name is John. I'm the oldest member of our team and my experience from long angling career could help others. Stay with us for great tips and information. Hi! I'm Nick, the youngest member. My main focus are fishing techniques and great equipment. Feel free to contact me before you start with this great hobby, I'll be glad to help you!